Garage Door Repair | Local Garage Door Fixer! The garage door repair pros provide fast reliable fixes all garage door door openers, springs, door panels and any other part associated with your door system. Our professional team is ready for your garage door repair needs, day or night. 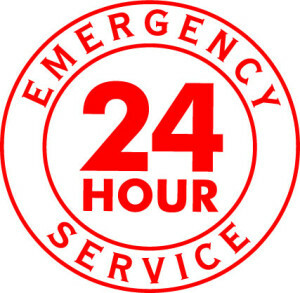 With same day response the Garage Door Pros provide 24 Hour emergency services. Call us Now to schedule an appointment and a professional technician will be sent to your home RIGHT A WAY! Never become hostage to your garage door again! Our garage door services employe certified door and spring repair experts. 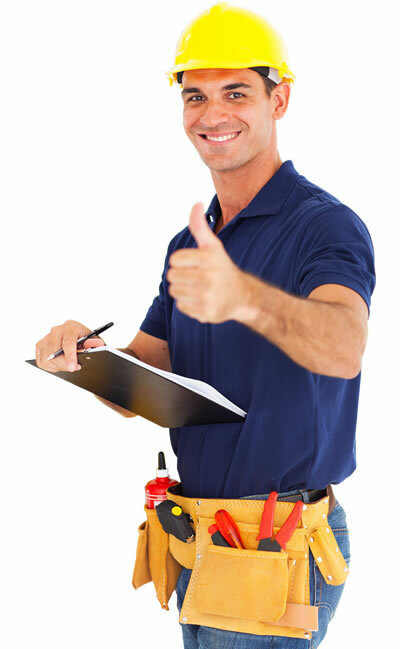 You can trust that the Garage Door Pros will be able to handle any type of job. With over 15 years of experience the family owned business has done hundreds of garage door repairs and installations. Providing same day Emergency Garage Door Services the team at Garage Door Pros can get you up and running and on the road to where you need to be. While we can provide you with new Liftmaster Garage Door Opener installs, often times it's a cost effective repair that will get the job done! Customer satisfaction is rooted in the values of our Garage Door Repair Company. 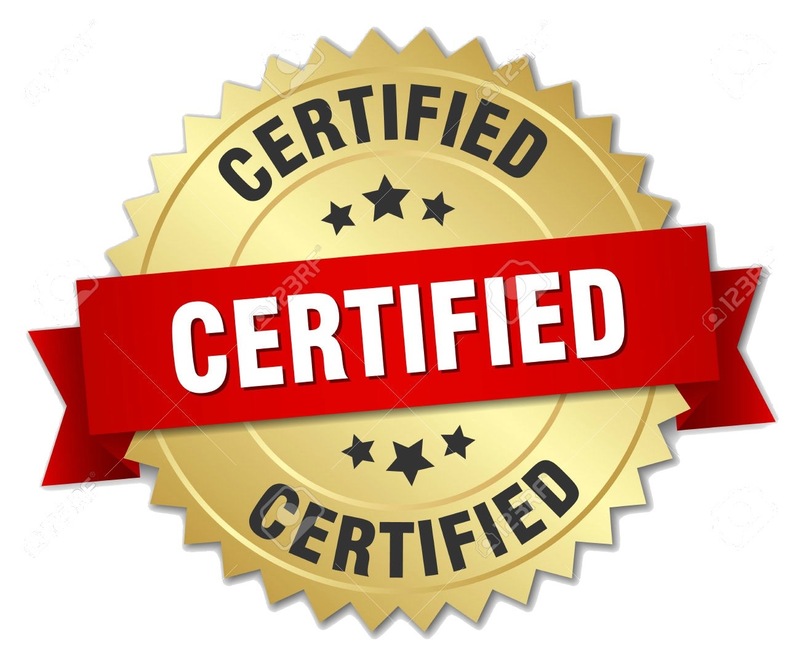 As a locally owned and operated company we strive to provide all our clients with 100% satisfaction.